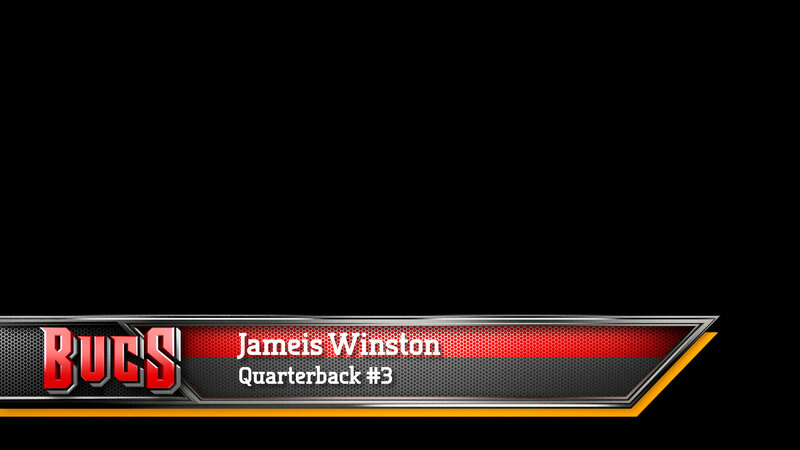 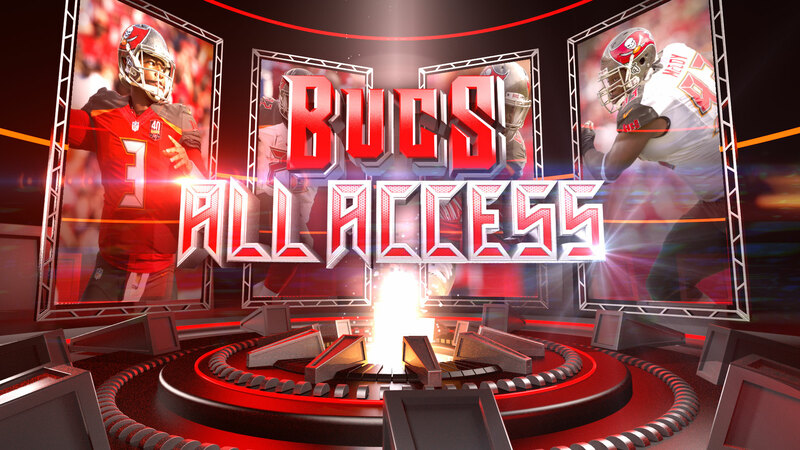 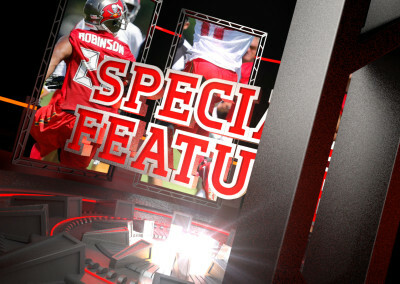 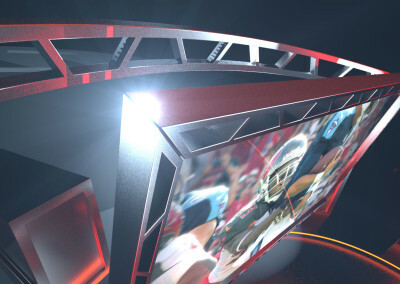 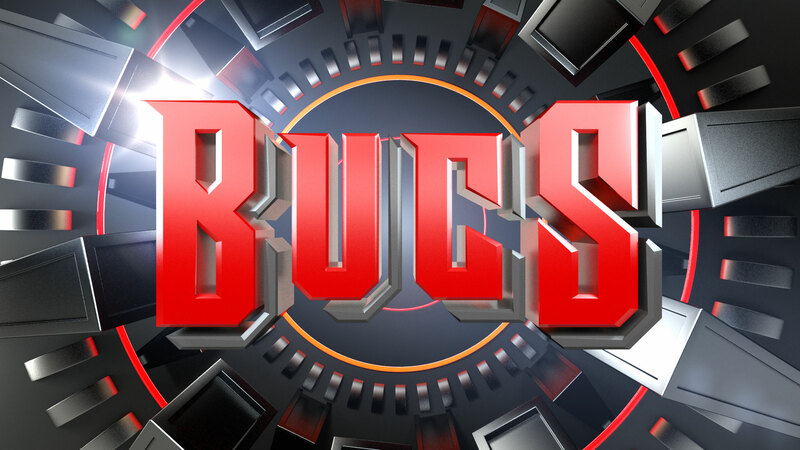 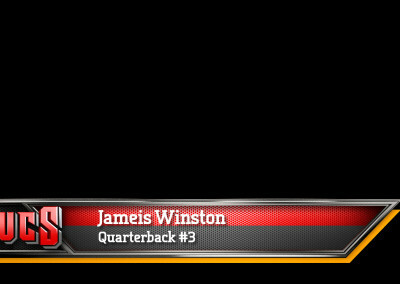 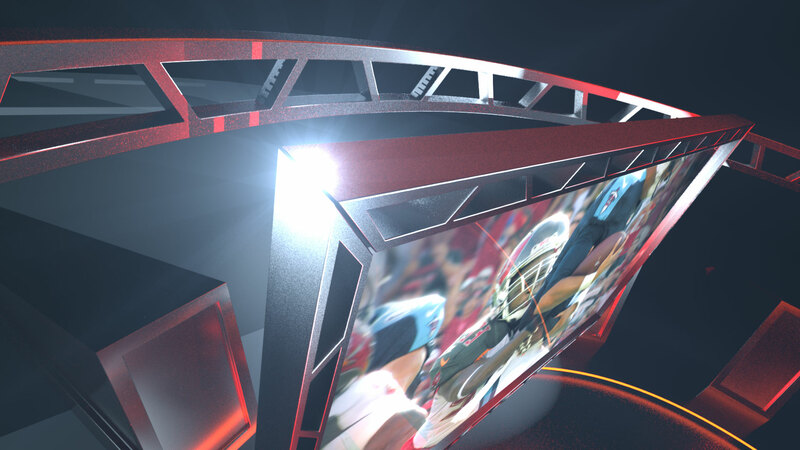 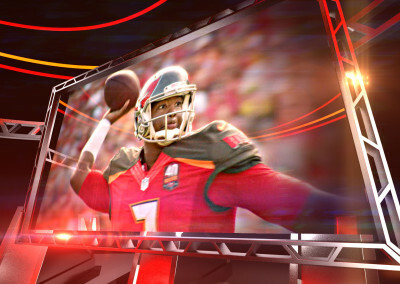 Tampa Bay Buccaneers - Sargeant Inc.
We partnered with Editology NYC to create this dynamic show package for the Tampa Bay Buccaneers weekly show, All Access. 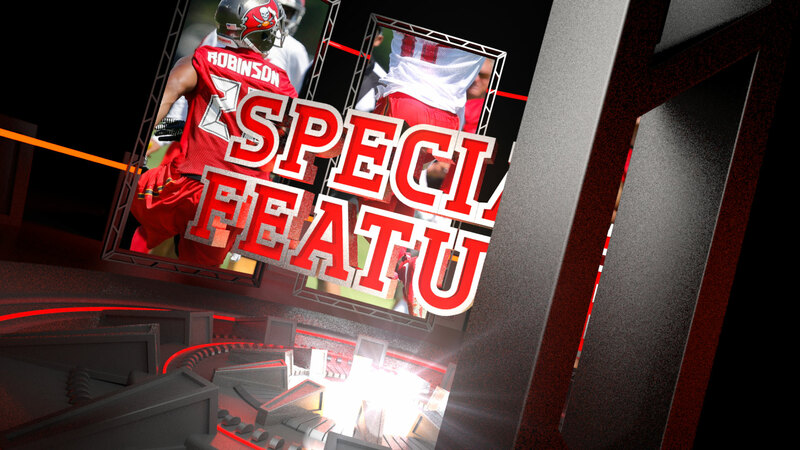 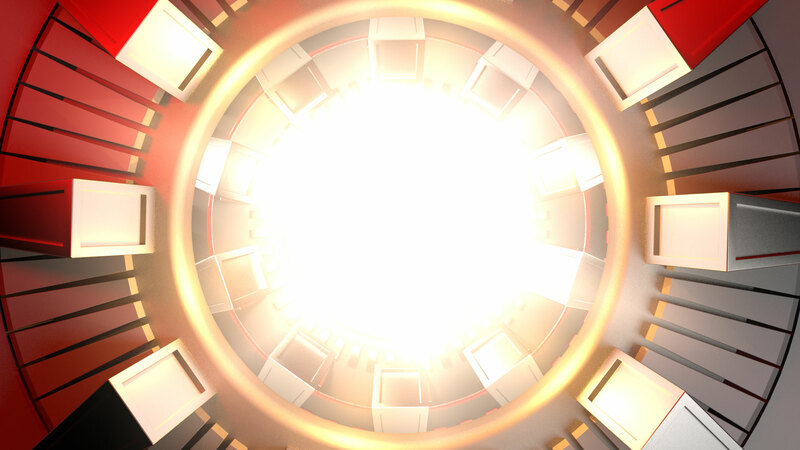 The package contains Show Open, Bumpers, Lower 3rds and Title Cards that give the show a polished, high-energy feel. 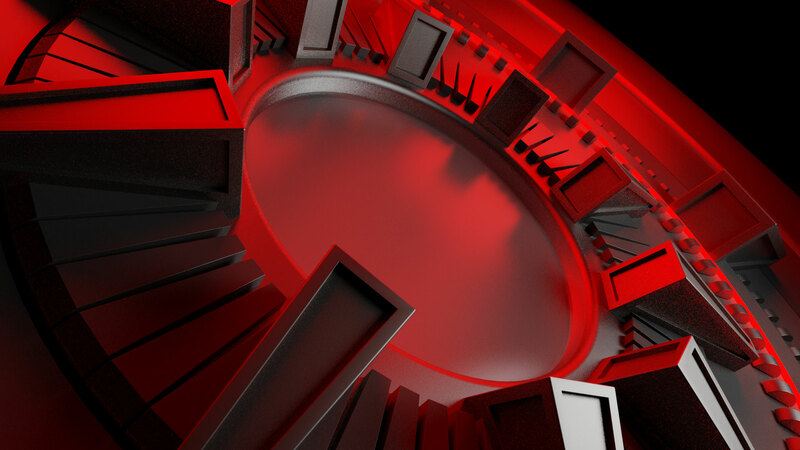 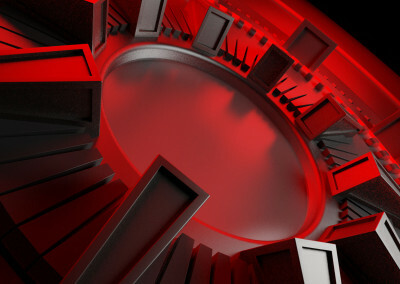 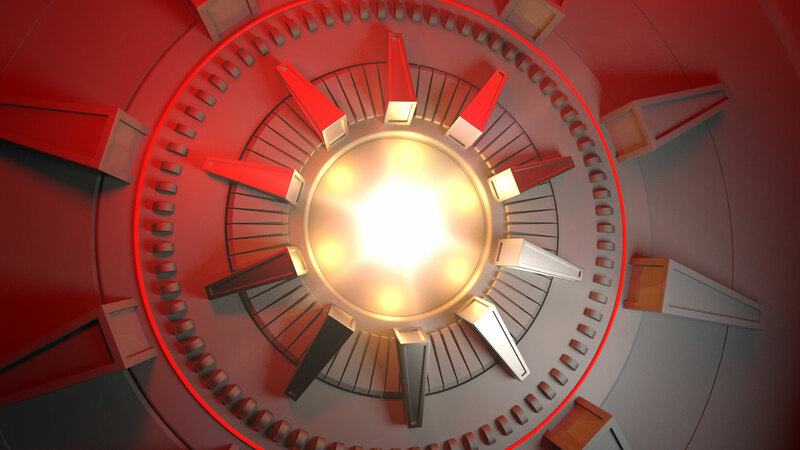 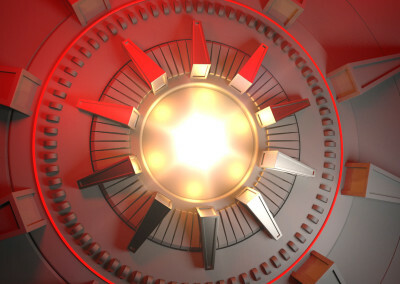 The design is built around the concept of a stylized vault containing all things Bucs. 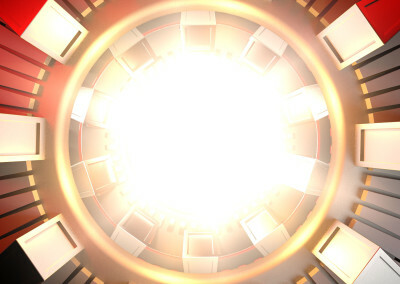 To access it, you need to get inside. 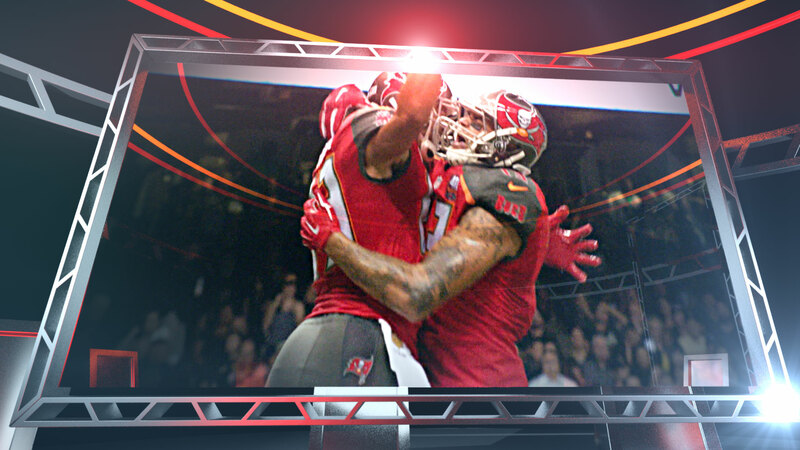 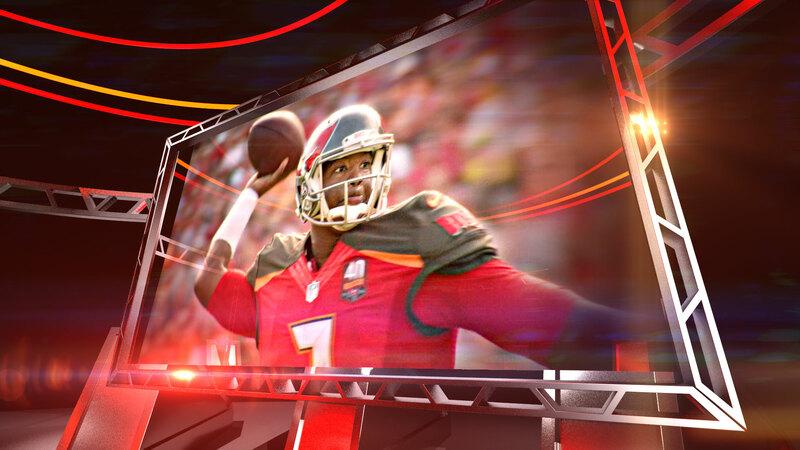 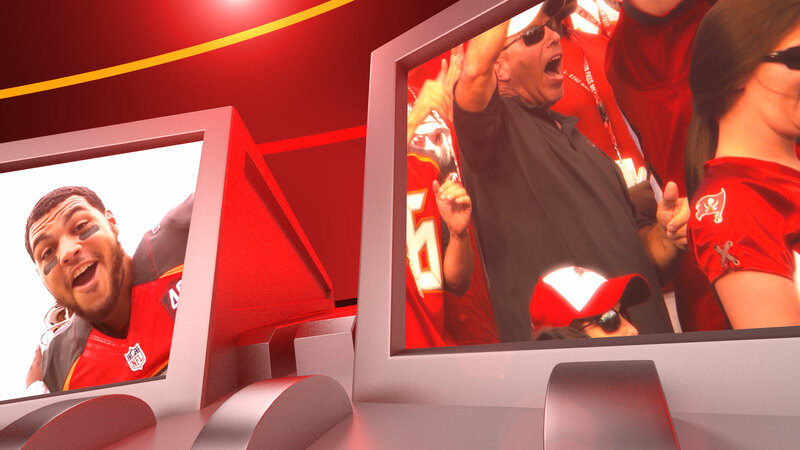 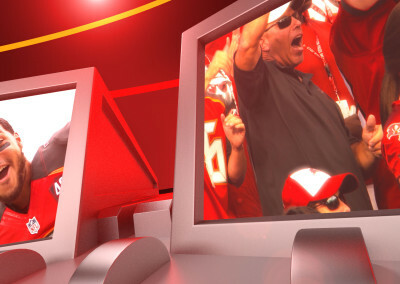 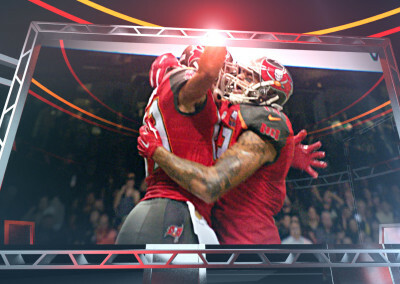 The open takes us on a wild ride through the vault where viewers experience the action and excitement of the Tampa Bay Buccaneers. 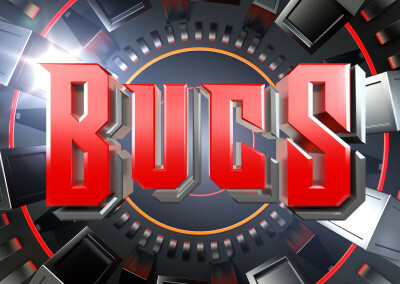 The logo design as well as many of the elements throughout were inspired by the angular design of the numbers used on the Buccaneers uniforms. 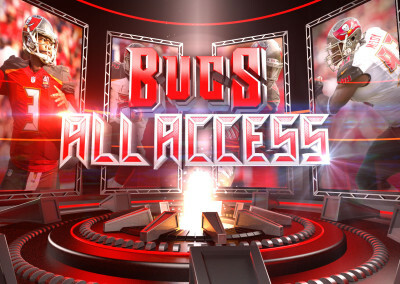 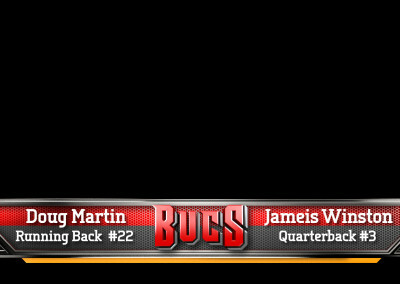 The color palette was taken from the Bucs signature Pewter, Red and Orange team colors.